I’m Twyla! I’m a Kansas born biologist turned photographer and educator. I currently reside on the beautiful east coast of Florida with my husband and two little boys. I am passionate about sharing my knowledge and the way I see the world with other creatives. Read on for the rest! I haven’t always done what I love for a living: photographing effortlessly beautiful sessions, traveling the world teaching other creatives and sharing my knowledge through online courses. Just a few years ago I was a histologist at a pathology lab looking for a creative outlet and wishing I could spend more time traveling and loving on my babies. Months after my second child was born my husband encouraged me to set my iPhone down and invest in a real camera. I had no idea this would lead to living a creatively fulfilled life traveling the world doing what I love: creating and preserving beautiful memories for others while simultaneously sharing my skill set with other photographers. Being a wife, mother and photographer has fueled a heightened awareness of all the amazing, subtle ways I connect with my family. I use this as inspiration to recreate those moments for clients. I teach others how to tap into the beautiful connections in their own lives enabling them to find their own heart and soul in the images they create. The greatest gift I have been given is the platform to share my view of the world with other photographers. Showing them how effortless a session can be and connecting them with the tools to create soulful, emotive images is my greatest pleasure. Finding yourself through your art and learning to guide your clients into moments that make you want to simultaneously scream and cry is my mission for you. Twyla doesn't just pose people and take their picture. She creates special moments and then captures it which is a rare quality! Twyla is absolutely the best photographer I have ever worked with. She not only creates an image she truly captures the moment and the pictures are priceless! I'm already dreaming of the next time I get to work with Twyla again! 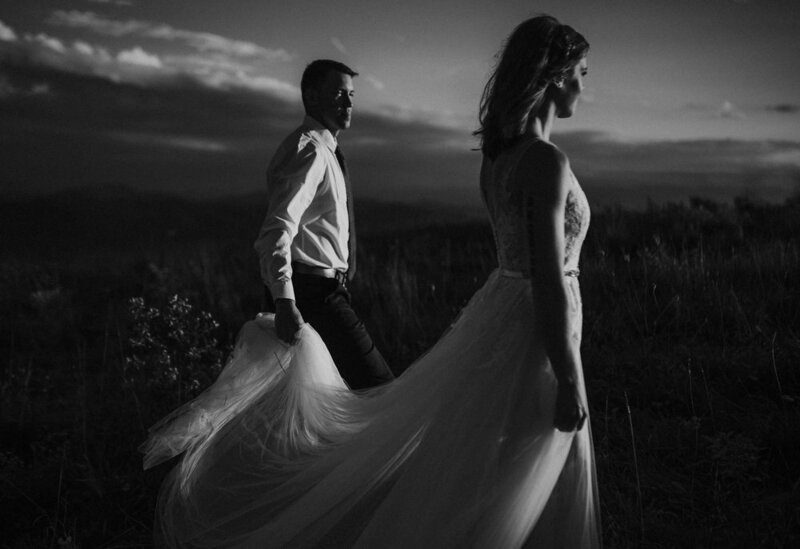 She took amazing sunset wedding anniversary photos for my husband and I and we are eternally grateful! For spring break I packed up my family and we road tripped a long way south to Fort Pierce, Florida! It wasn't just any ole trip! I went to be mentored by my photography inspiration and idol, Twyla Jones. I still can't believe that it happened and that she was just as amazing in person as she is with her online presence. Finding a mentor was so important to me to continue my growth and education to better serve my clients. This mentorship didn't disappoint and I can't help but feel so inspired and grateful for the experience. 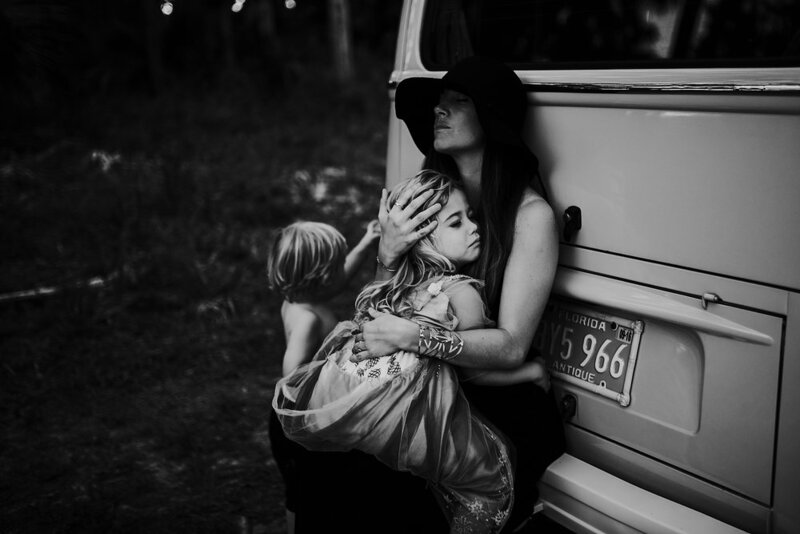 Twyla Jones has captured the MOST incredible family photos of me and my children. The depth of emotion she is able to capture with every single click is something indescribable. I would highly recommend her to capture your memories. I will never go to another photographer again because twyla is hands down the best of the best.